At Language Planet Montessori we are committed to instilling a love of learning that will carry on throughout your child’s life. 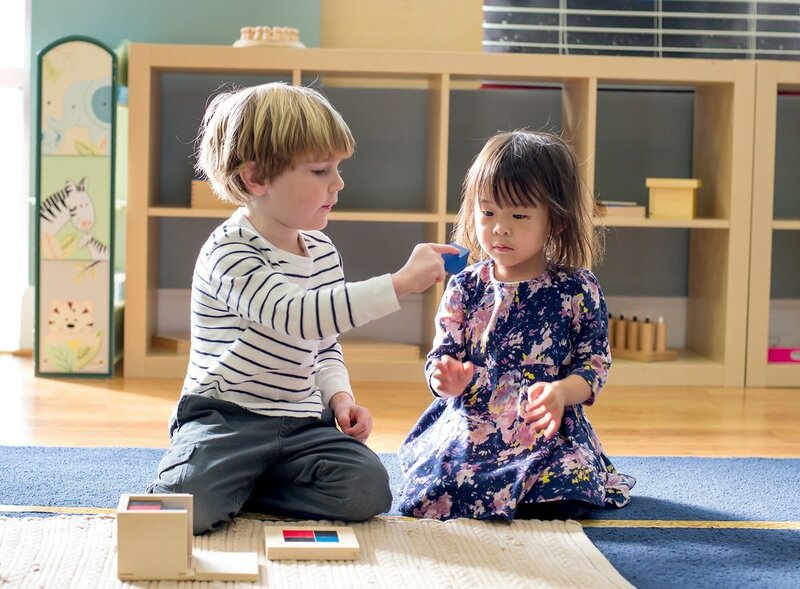 Discovery how the enriched environment of a Montessori classroom encourages children to explore and become engaged, lifelong learners. Our language program sets us apart from other preschools in North Raleigh.